I may need to breathe out everything right now. I’m sad. I buried my two pet rabbits just about an hour ago. They died while I was out, about late-afternoon today. I don’t know exactly what happened, and there’s nothing I can do anymore. 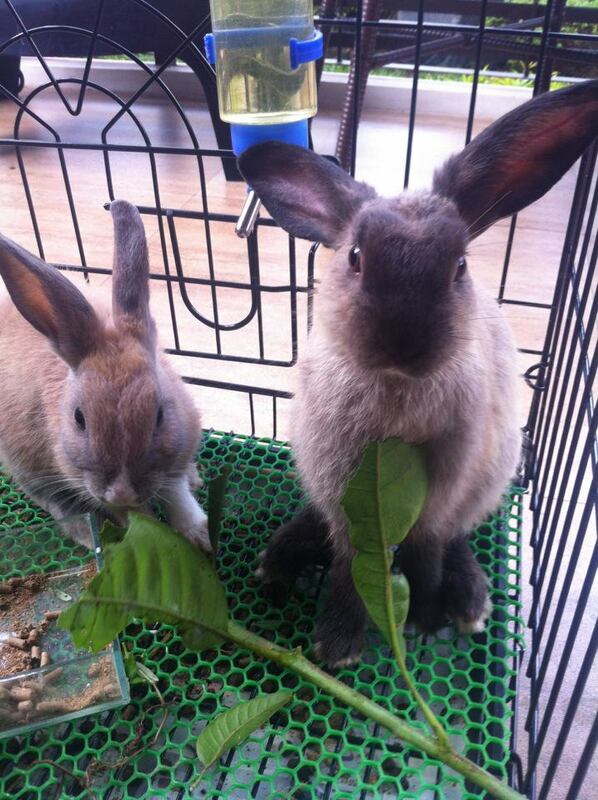 I will definitely miss my cuddly bunnies. In memory of Rafa and Zelda. Why oh why am I so unlucky with my pets? The only one that lived long was Lancelot, my guinea pig. Of course, that does not count the family dogs, because they’re not exactly my pets. Thanks. Still sad, and still missing them. But just being happy how they’ve been wonderful bunnies while they were around.